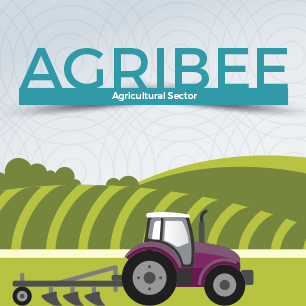 Agbiz responds to the Constitutional Review Committee’s recommendation to amend the Constitution to provide for land expropriation without compensation. Signa Advisors specialise in transformation, empowerment and growth. By providing professional and strategic management consulting solutions to clients, whether it be in B-BBEEE compliance solutions, HR solutions, upskilling or enterprise development, they help to grow long-term value for the company. Many advisors are women and play an important role in the diversity needed in the business advisory sector. But which key skills do women bring to business advisory organisations such as Signa? We asked the women of Signa what they thought and here’s what they had to say. 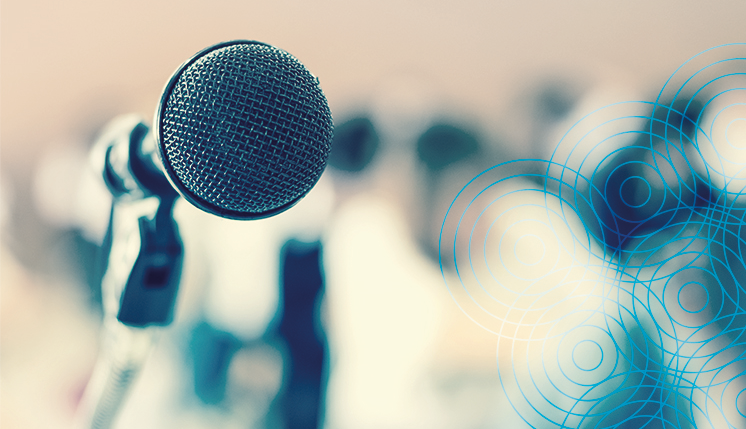 And there you have it – the voices of our Signa team certainly tell the story of how women in business bring different perspectives, different problem-solving strategies as well as different networks to companies, providing them with new opportunities for growth. Signa remains committed to upskilling individuals and transforming societies – and when women’s contributions in the workplace are recognised and valued, societies are transformed. Released on 27 September 2018 by Mineral Resources Minister Gwede Mantashe, the new Mining Charter has sparked significant interest not only in recent days but also in the months leading up to it. The Department of Mineral Resources has provided an overview of the Charter, examining its various components. These include Ownership, Mine Community Development, Employment Equity, Beneficiation, Housing and Living Conditions, and others. Despite its tumultuous history, which saw numerous iterations before this final version was Gazetted (15 June 2018, No. 41714), Minister Mantashe has assured stakeholders that there will be no additional changes made within the next five years. The Charter was first introduced in 2004 and amended in 2010. It is designed to set out the obligations of mining and prospecting rights holders to racially transform their ownership, management structures, and procurement practices. This is necessary to facilitate sustainable transformation, growth, and development of the mining industry. And while it is still early days to determine the general market reception (and impact) of the Charter, its finalisation will help bring certainty around policy in the mining sector. Even though the full Mining Charter is available online for downloading and reading, we have provided a link to a presentation from Mantis Networks for a convenient overview. Given the complexities and nuances in such a complicated document, government has provided the assurance that implementation guidelines will be released within the next two months. An important consideration is that the Mining Charter does not align with the Codes of Good Practice from the Department of Trade and Industry. While it does take its definitions from the B-BBEE Act, the sector must be aware there are important distinctions in the Charter. The success of the Charter will likely only be seen in the months and years to come. However, the much-needed structure provided to the regulatory environment, means mines can now focus on putting the systems and process in place to ensure compliance. Want to know more? Get in touch with Signa Group, and let one of our business experts advise you on the ins and outs of the Charter for your business. Please email info@signa.co.za for further information. The B-BBEE Commission has issued a number of letters requiring organisations to withdraw their B-BBEE Verification Certificates due to invalidity or fraudulent conduct. The purpose of the Practice Guide 1 of 2018, issued on 3 September 2018, is to set out the approach the B-BBEE Commission is likely to take on determining the validity of B-BBEE certificates. Download the Practice Guide 01 of 2018 here. 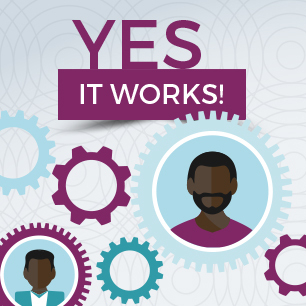 A B-BBEE Verification Certificate, a sworn affidavit and a B-BBEE certificate issued by the Companies and Intellectual Property Commission (CIPC) is evidence of a company’s compliance with the B-BBEE Act. It is illegal for a company to trade with an invalid or incorrect B-BBEE certificate. This bulletin outlines the non-negotiable elements that must appear in a sworn affidavit and on a B-BBEE certificate for compliance. 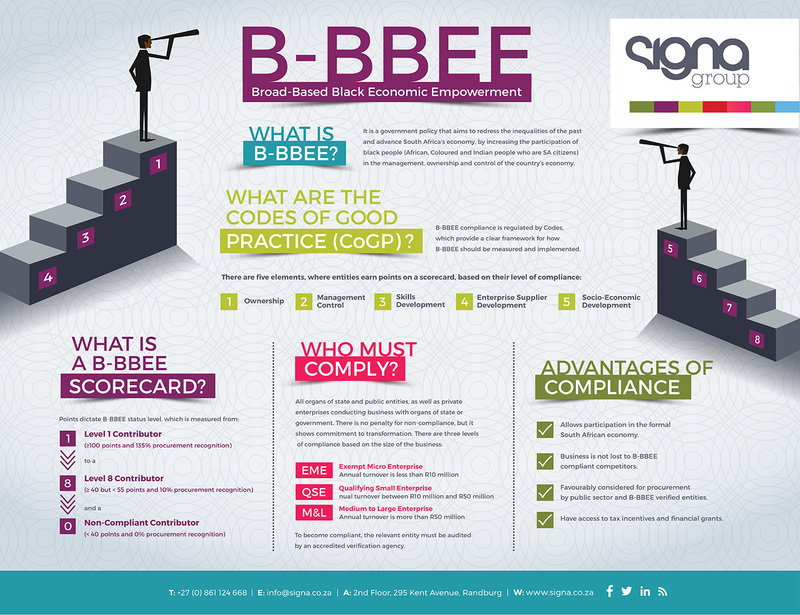 Exempted Micro-Enterprises (EMEs) and black controlled and owned Qualifying Small Enterprises (QSEs) only have to use a sworn affidavit to indicate their B-BBEE compliance status. Government introduced this mechanism specifically to reduce the cost of doing business and regulatory burden for these businesses. a) Name/s as they appear in the identity document and the identity number. b) Designation of the deponent as either the director, owner or member must be indicated in order to know that person is duly authorised to depose of an affidavit. c) Name of company as per registration documents issued by the CIPC. d) Percentage of black ownership, black female ownership and designated group. In the case of specialised enterprises as per Statement 004, the percentage of black beneficiaries must be reflected. e) Total revenue for the year based on audited financial statements or management account. f) Financial year-end documents, which were used to determine the total revenue. h) Empowering supplier status must be indicated. For QSEs, the deponent must select the basis for the empowering supplier status. i) Date deponent signed and date of Commissioner of Oaths must be the same. j) Commissioner of Oaths cannot be an employee or ex officio of the company. a) Name of enterprise, registration number and business address. b) Date of issue and expiry (e.g. 9 June 2018 to 8 June 2019) must be indicated. c) Percentage of total black ownership, black female ownership and total white ownership. e) Barcode with tracking number. f) Barcode with enterprise number. 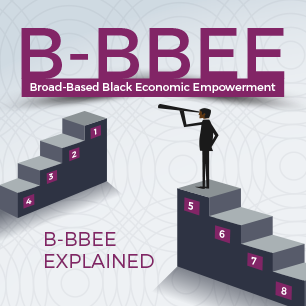 g) B-BBEE status and procurement recognition level. h) The dti logo on the top left corner and CIPC logo on the top right corner. a) Name of company as per registration documents issued by CIPC. c) The B-BBEE scorecard against which the certificate is issued, indicating all elements and scores achieved for each element. The actual score achieved must be linked to the total points as per the relevant Codes. d) B-BBEE status with corresponding procurement recognition level. 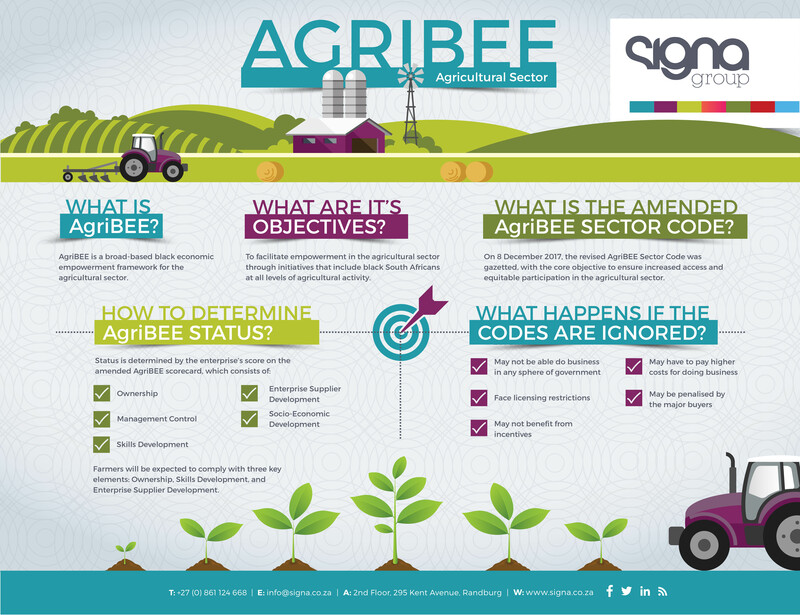 e) The relevant Codes used to issue the B-BBEE Verification Certificate. f) Date of issue and expiry (e.g. 9 June 2018 to 8 June 2019). g) Financial period which was used to issue the B-BBEE Verification Certificate. h) Unique identification number of the B-BBEE verification professional. i) Name and logo/mark of the B-BBEE verification professional or agency. j) A B-BBEE Verification Certificate must be signed by the technical signatory at the bottom with full name and surname. The details of the technical signatory can be checked on the SANAS website. k) The SANAS logo on the B-BBEE Verification Certificate. Trading with an invalid or fraudulent B-BBEE Verification Certificate is an offence which could lead to fines of up to 10% of a company’s annual turnover. Individuals involved could be imprisoned for up to 10 years. This Practice Guide will go a long way in assisting with the interpretation and testing of the validity of a B-BBEE sworn affidavit/CIPC B-BBEE certificate as well as a B-BBEE Verification Certificate issued by an accredited verification agency.